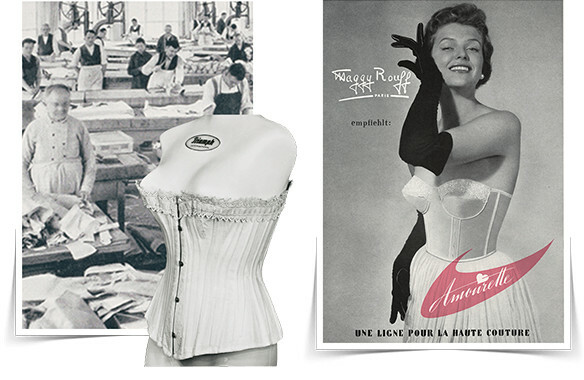 Triumph have been uplifting and supporting women of all shapes and sizes for over 130 years. Whether you are looking for everyday comfort, shapewear support or something a little special the Triumph range has something for everyone. 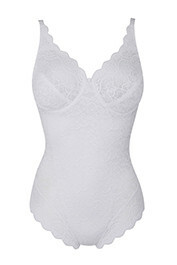 With a focus on fit you'll find Triumph enhances your curves as well as your clothes! Julianne Moore, an elegant and successful modern woman, describes the Florale range as “timeless elegance.” Inspired by Triumph’s heritage in considered design and thoughtful craftsmanship, Florale by Triumph is a modern, premium collection of trusted lingerie fits, with beautiful embellishment and smoothing innovation. 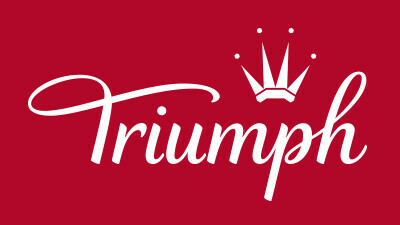 Triumph has never sought to dictate a body ideal, but to offer choice, comfort and style for every woman. Triumph's sub brands have always sought to provide solutions for women of all different shapes and sizes, whose specific needs are in Triumph’s eyes, all equally vital and important. Today Triumph continues to support women through new innovation, such as the Magic Wire, the first non metal wire in the market and introducing the much coveted Amourette Stretch lace, that to this day, no competitor has managed to rival.